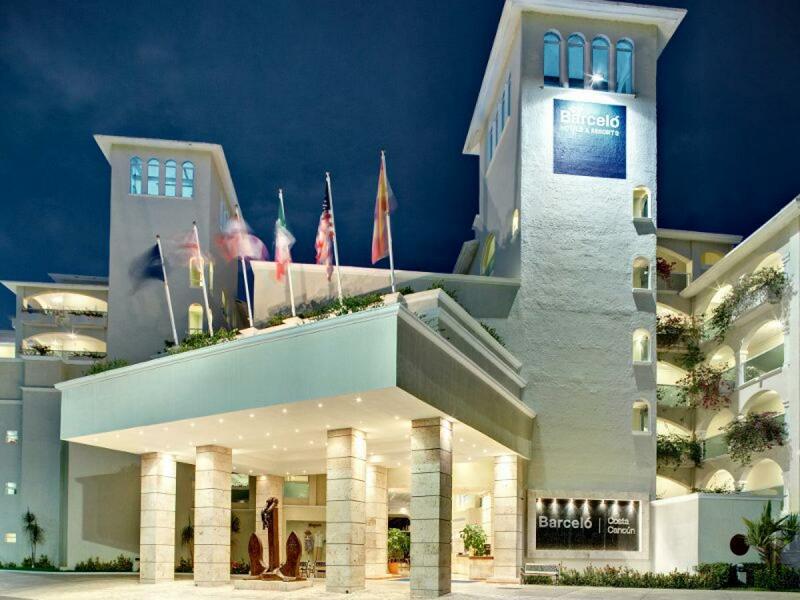 The Occidental Costa Cancun four-star all-inclusive resort is a great destination for those seeking all there is to experience in Cancun. 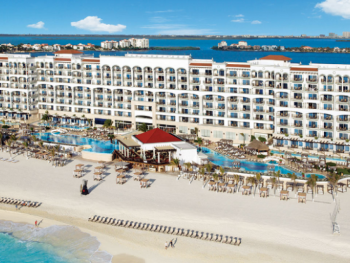 Formally the Gran Costa Real Cancun, this resort is located on the Playa Linda beach in the heart of the Hotel Complex, where visitors can enjoy a fresh water pool, beach palapa and many onsite activities. 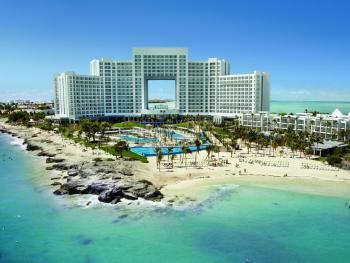 This four-star all-inclusive resort is a great destination for those seeking all there is to experience in Cancun. 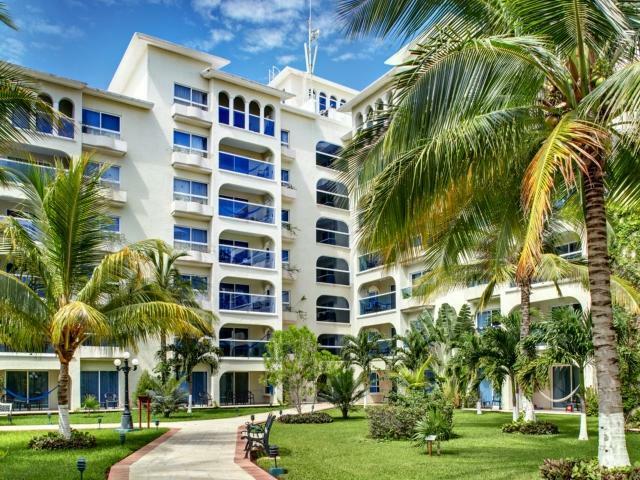 Located on the Playa Linda beach and 5 minutes from the City Center, this location is perfect for those who want it all. 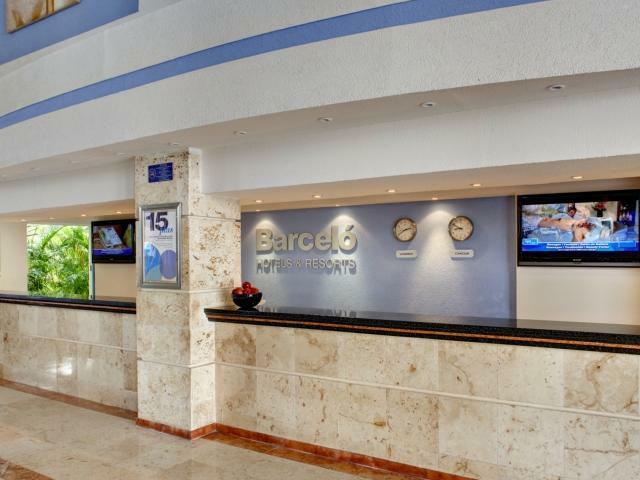 Located just 14 miles from Cancun International Airport, it is a short drive to and from your hotel. 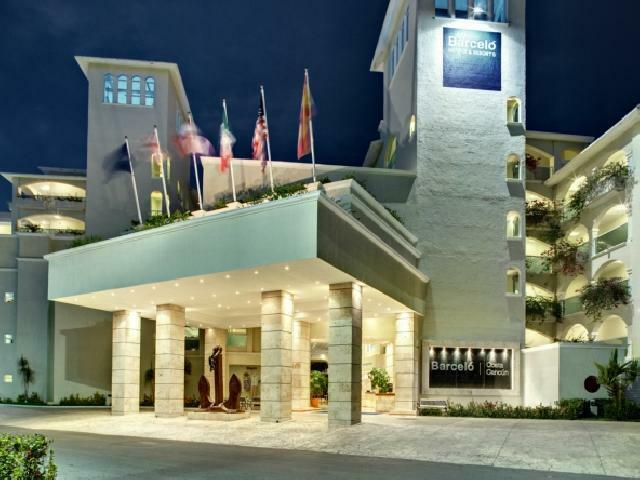 The Occidental Costa is also a short 5 minutes from the City Center where you are invited to venture out into the beautiful city of Cancun. 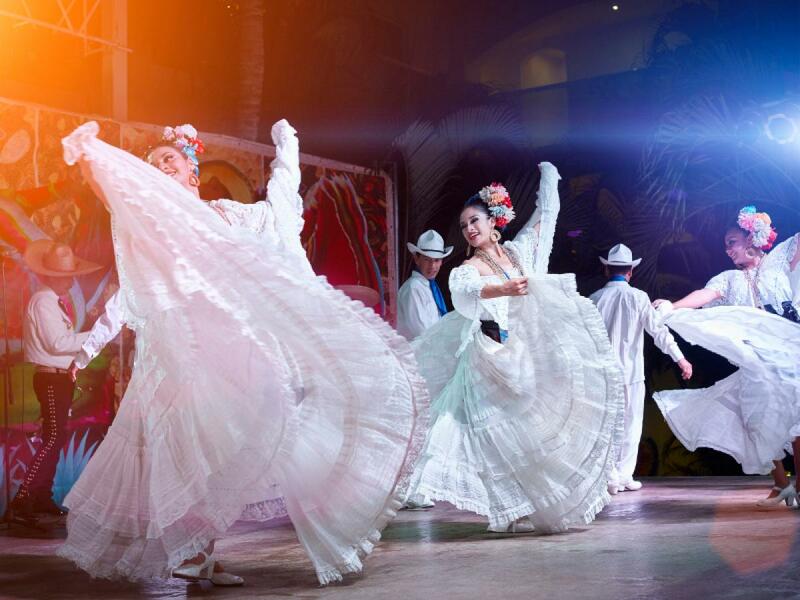 During your stay, you are welcome to visit the Mayan ruins in the ancient city of Chichen Itza, or visit the local markets, shopping malls, and ecological parks in the area. The Occidental Costa features many bars and restaurants within the resort. The La Claraboya Restaurant and Albatros Restaurant overlook the water, while the Mexico Lindo Restaurant and Don Quijote Restaurant serve up Spanish dishes. Each restaurant features a bar to enjoy your favorite cocktail. 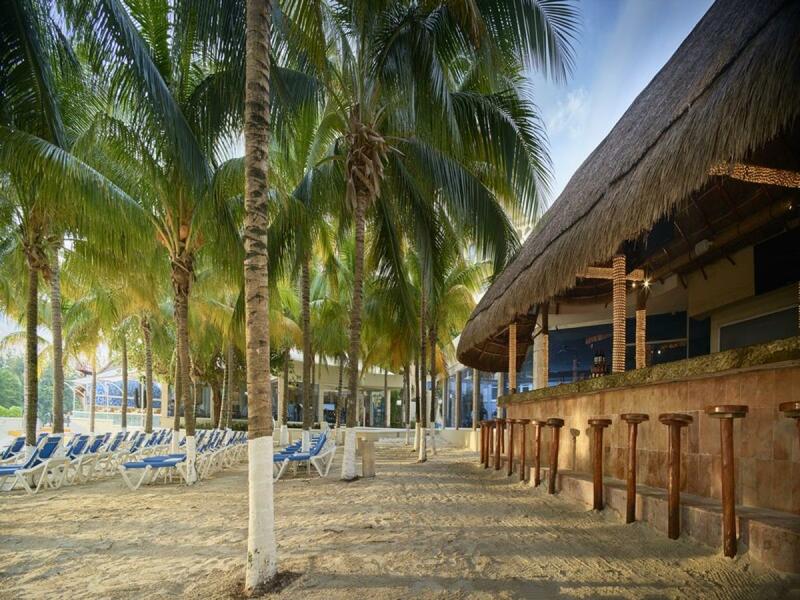 The beach bar will quench your thirst while you enjoy the sand and sun. 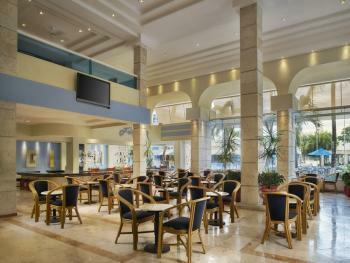 The lobby bar features live music while the 24 horas Snacks & Games provides snacks, soft drinks and other light fare. 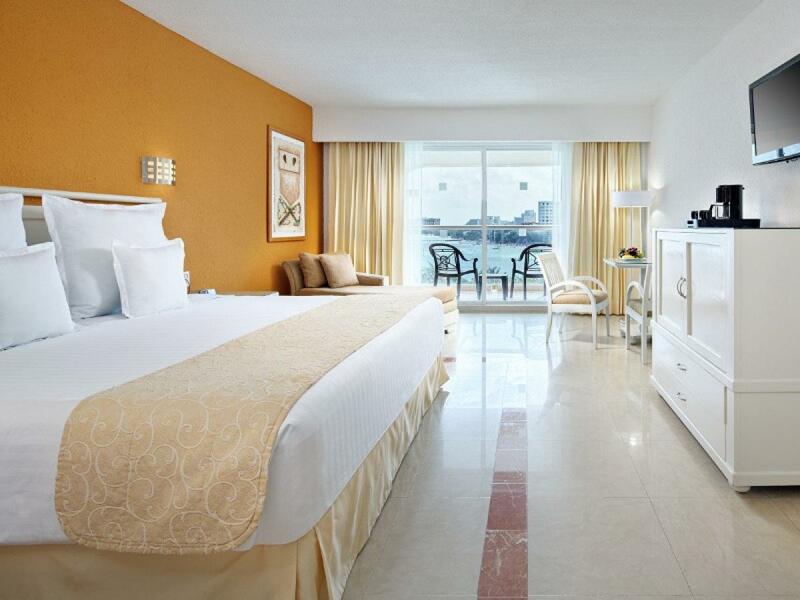 Each of the 300+ air conditioned rooms includes marble floors, large flat screen TVs and DVD players and refrigerators. 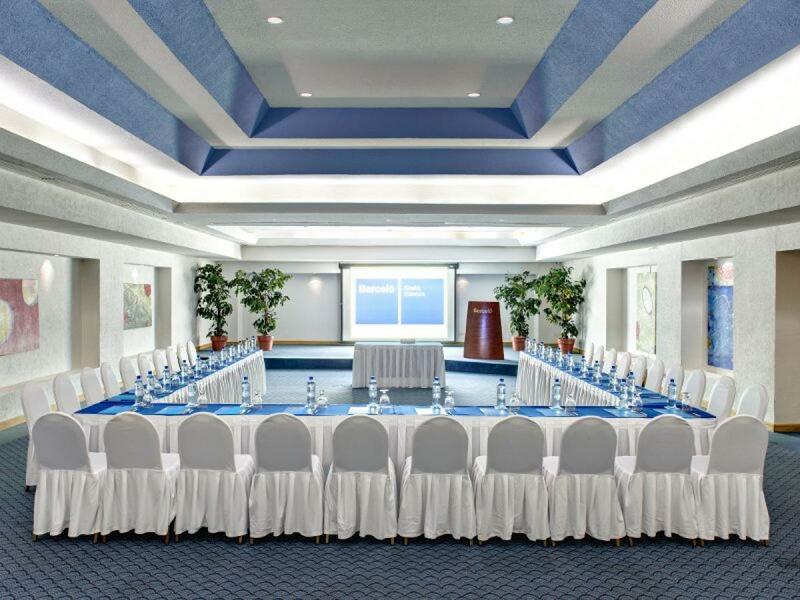 Phones, wireless internet, fax machines and concierge services are available if needed. 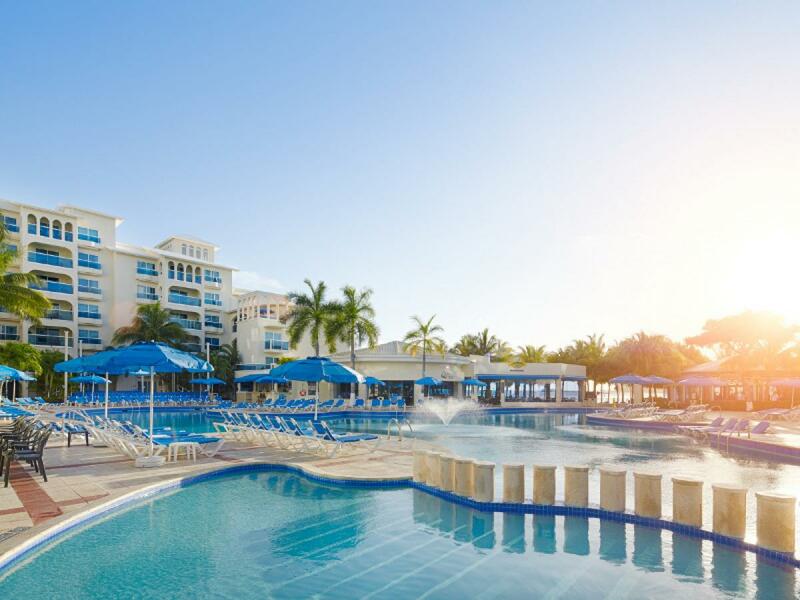 On-site parking is offered, as well as an aquatic activity center, spacious swimming areas with deckchairs and towel services and snorkeling, fishing, sailing and more. 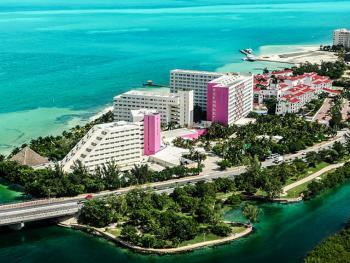 Additional Services may include car rentals, an in-house tobacconist, boutique and gift shops, travel angenies and tours, as well as babysitting services, beauty salons and a doctor on premise. 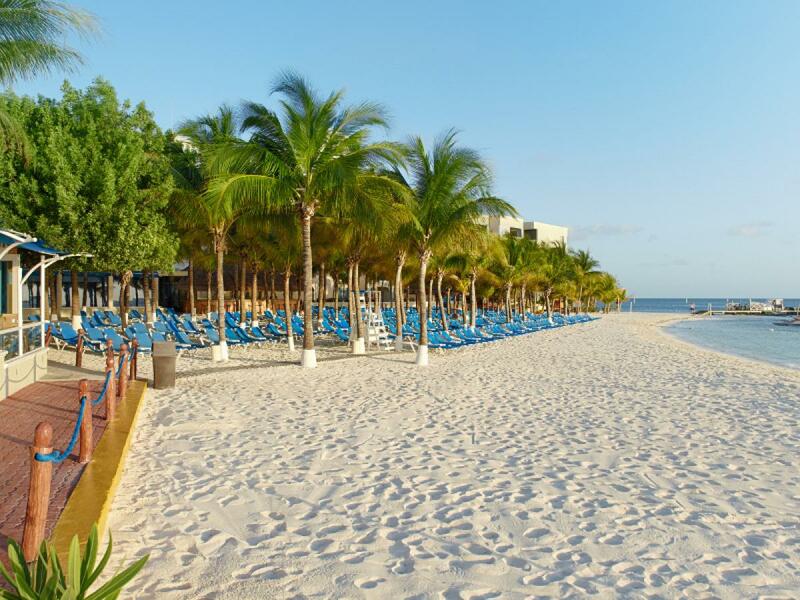 When staying in Cancun, the Occidental Costa Cancun resort will surely satisfy all your vacation needs while promising the four-star service it is well-known for. 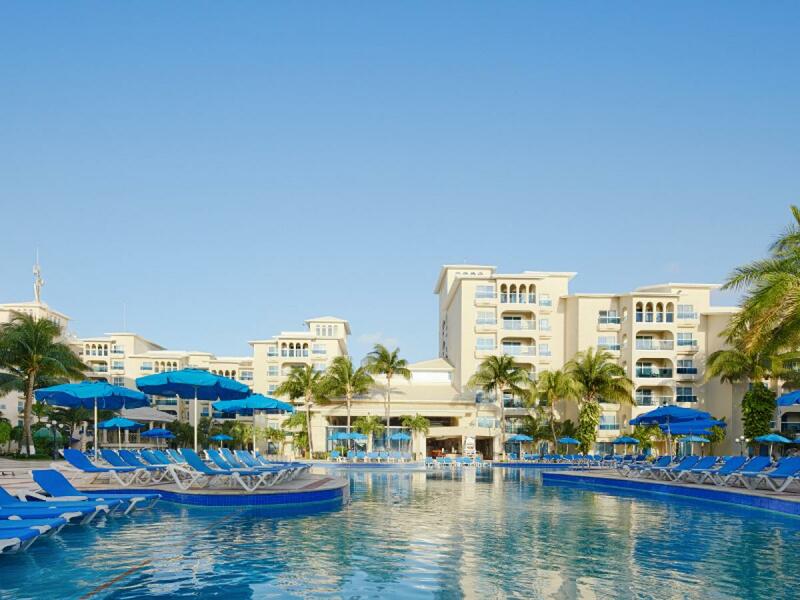 Guests can swim and relax in the large free-form outdoor pool. 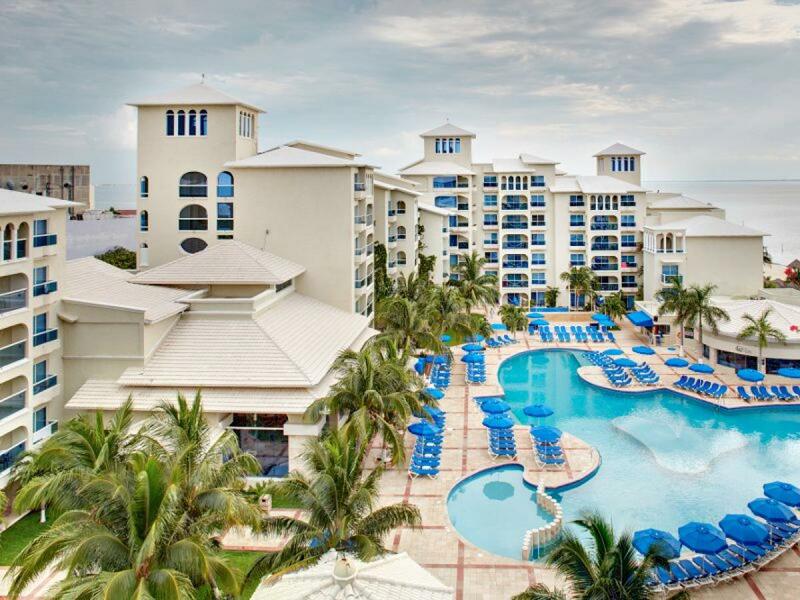 The extensive sun deck overlooking Caribbean Sea is a must for serious tanners. Children 12 and under will especially enjoy Oki Kids Club, with its daily schedule of activities, games, and lessons. There is also a playground just for kids. 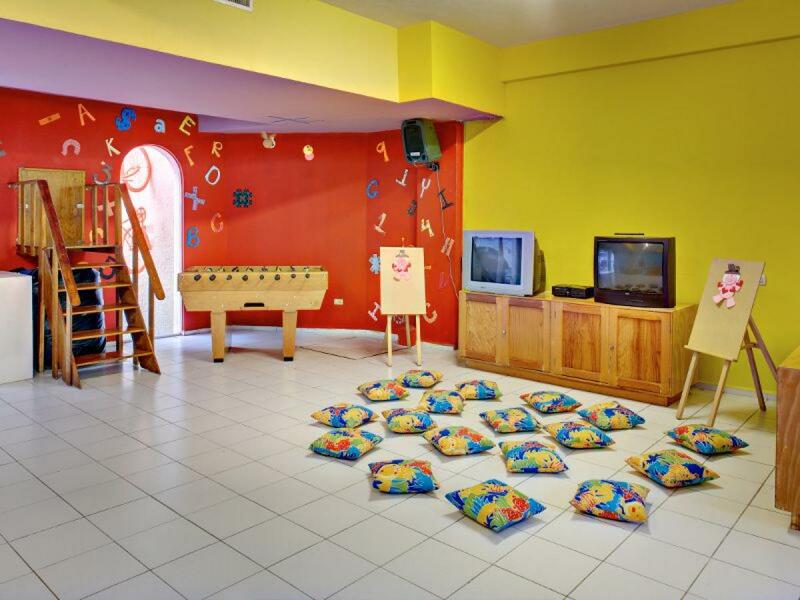 Kids Club professional staff also creates a safe and entertaining environment, so parents can relax, explore the rest of the resort. 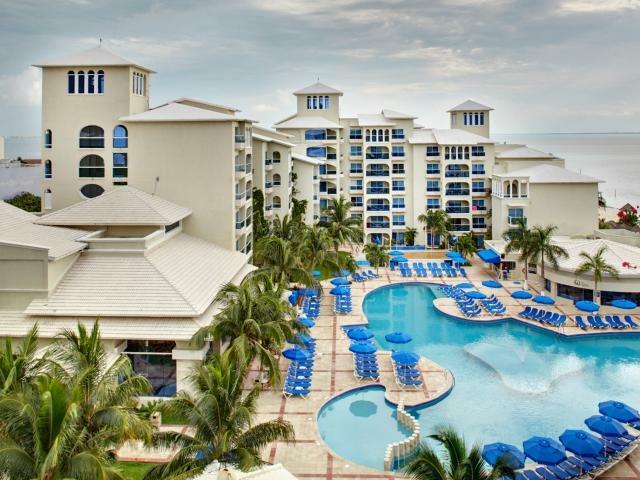 Real Resorts have fitness centers available to guest 14 hours a day. 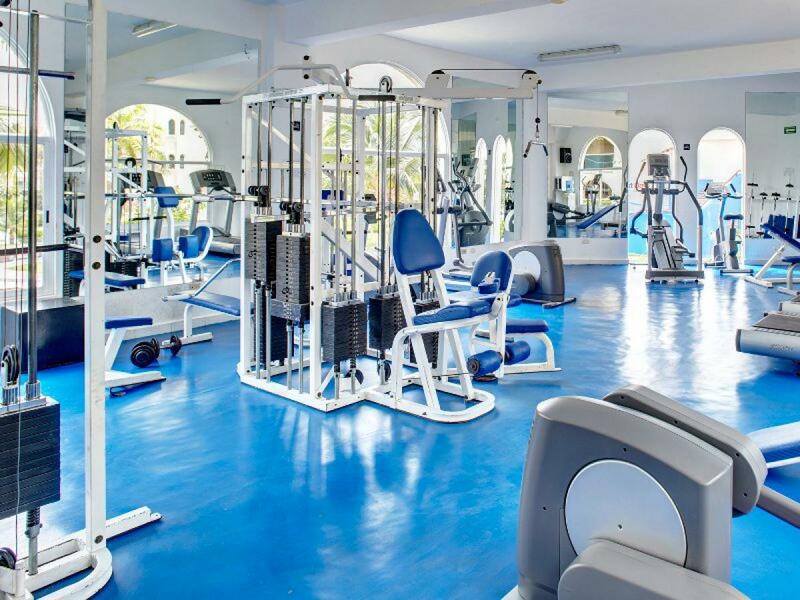 The centers are equipped with cardiovascular machines (e.g. treadmills, upright and recumbent bikes), weight machines to exercise every major muscle group, and free weights. 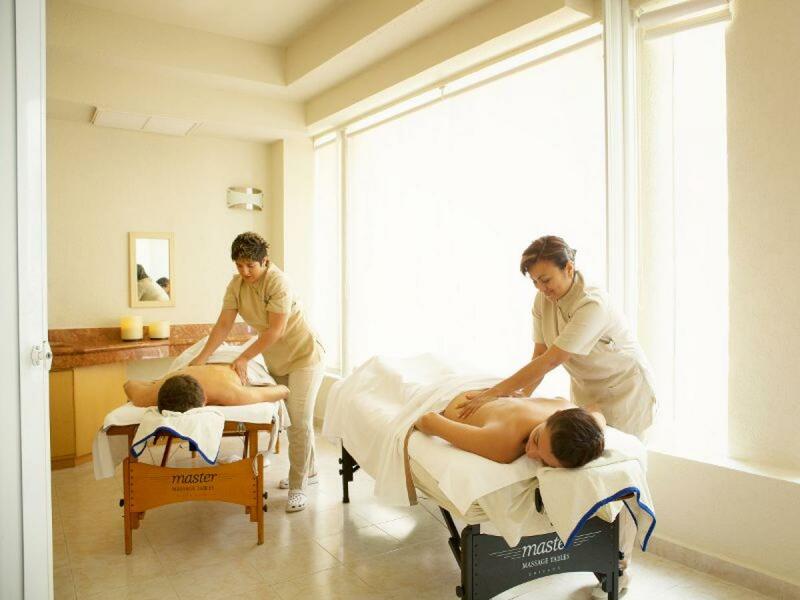 A full range of treatments including facials, spa body treatments and massage therapies, as well as body waxing services. 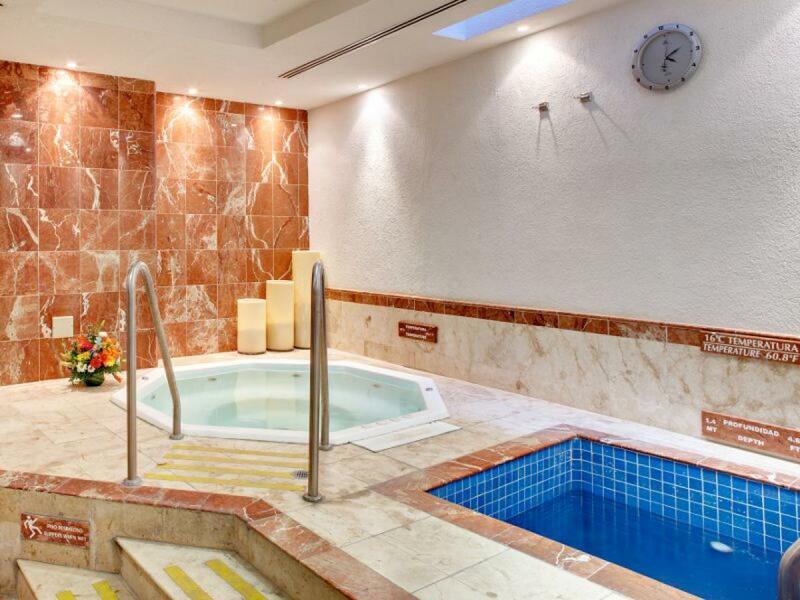 Facilities include elegant appointed treatment rooms, separate locker rooms, steam room, sauna and whirlpool. All treatments and services are at an additional cost. 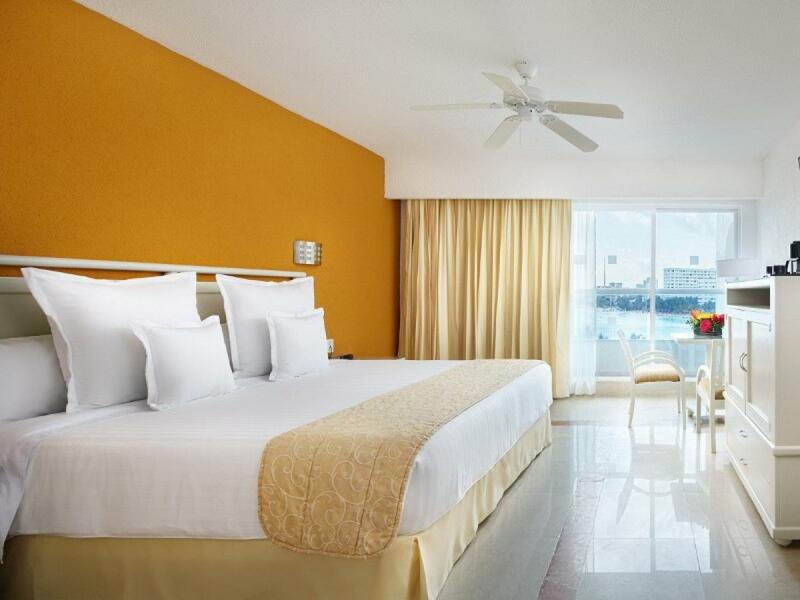 Tthe Occidental Costa Cancún hotel as the ideal place to start your life together, especially for those couples looking for an incredible backdrop to celebrate their wedding. 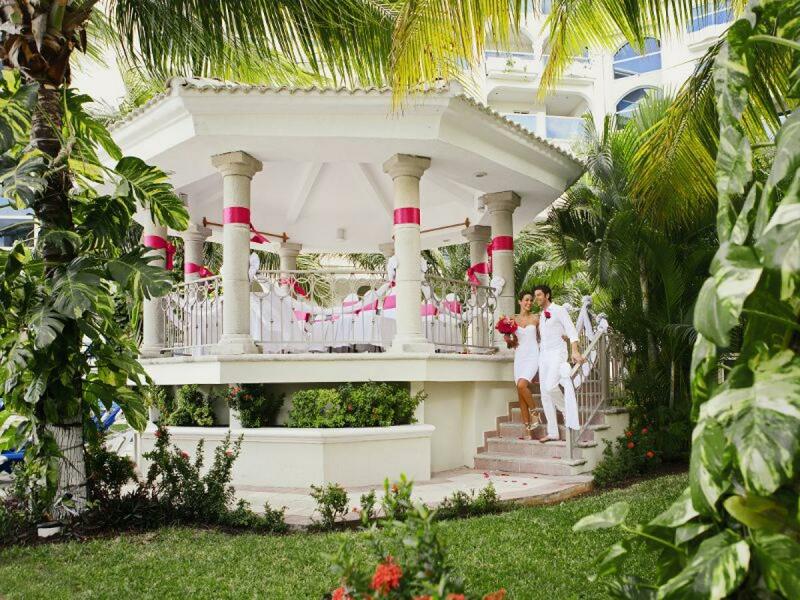 Experience your special day on an impressive Cancun beach; The Resort's team of professionals will make your wedding an absolutely magical day in paradise. Enjoy our new La Trattoria restaurant, where you will find the all the best Italian specialties in a quiet, charming setting. 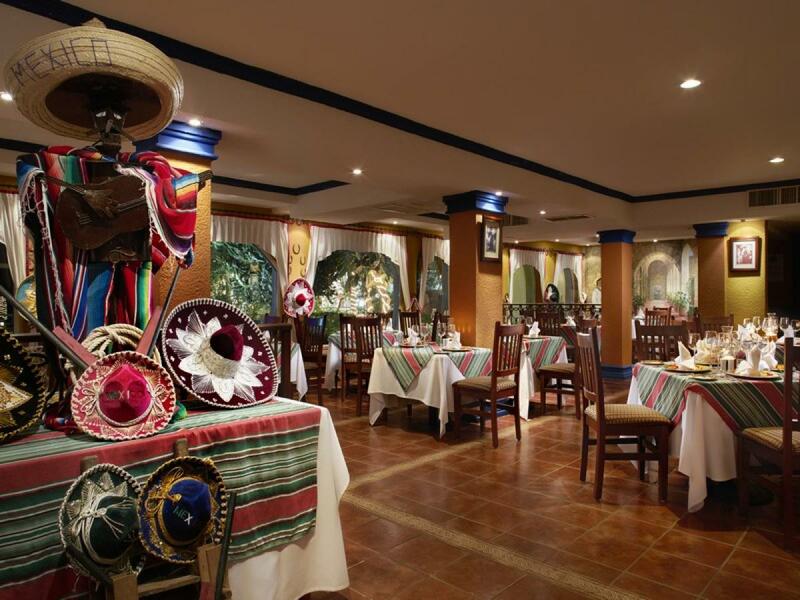 Opening hours (subject to change without prior notice): à la carte dinner: 7.00 to 10.30 Open for dinner only. Reservations required. 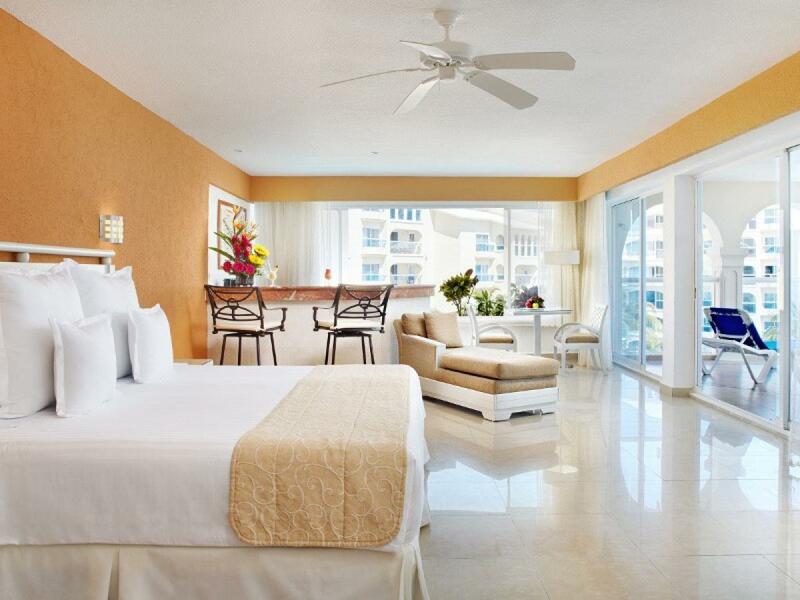 You can make a reservation for dinner regardless of the number of nights you stay. 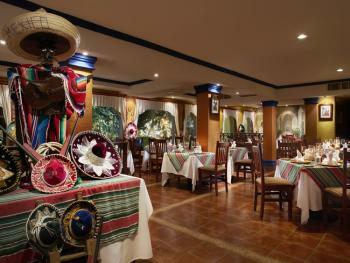 Discover the delights of the Mexican gastronomy, where quality and a wonderful à la carte service are at the forefront. 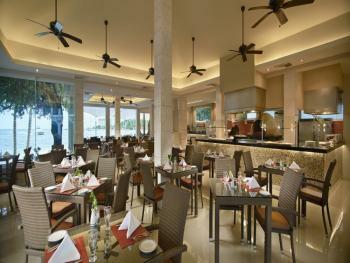 Opening hours (subject to change without prior notice): à la carte dinner: 6.00 to 10.30 Open for dinner only. Reservations required. 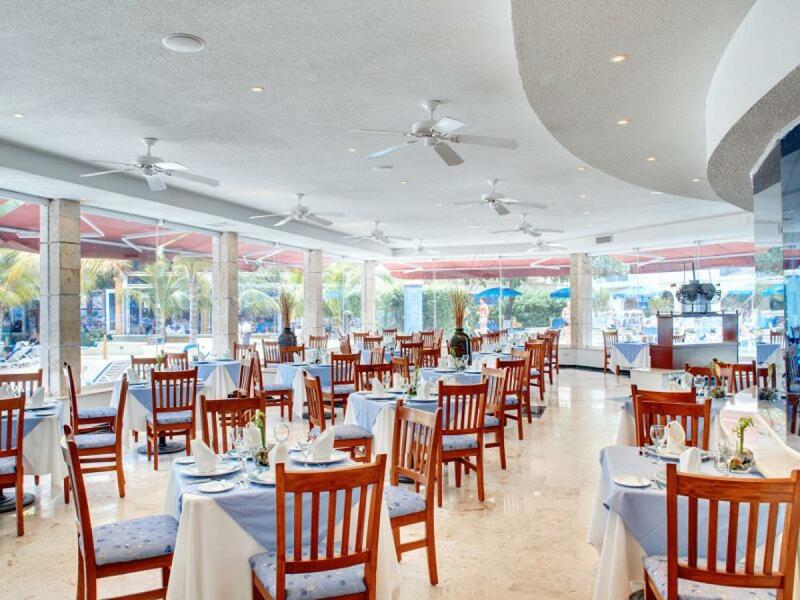 You can make a reservation for dinner regardless of the number of nights you stay. Enjoy an excellent variety of snacks including coffee, yoghurt, fruit and cereal in the morning. 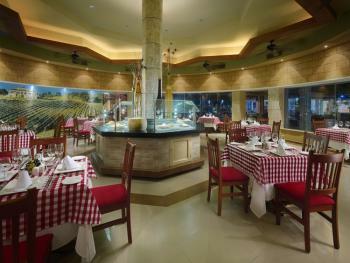 In the afternoon, pizzas, sandwiches and pastries, as well as sodas, coffee and domestic liquors, are served. 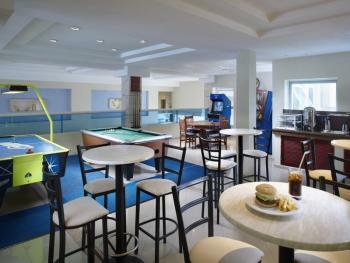 Enjoy playing pool, video games and air hockey (with additional charge). Opening hours (subject to change without prior notice): open 24/7. Self-service. 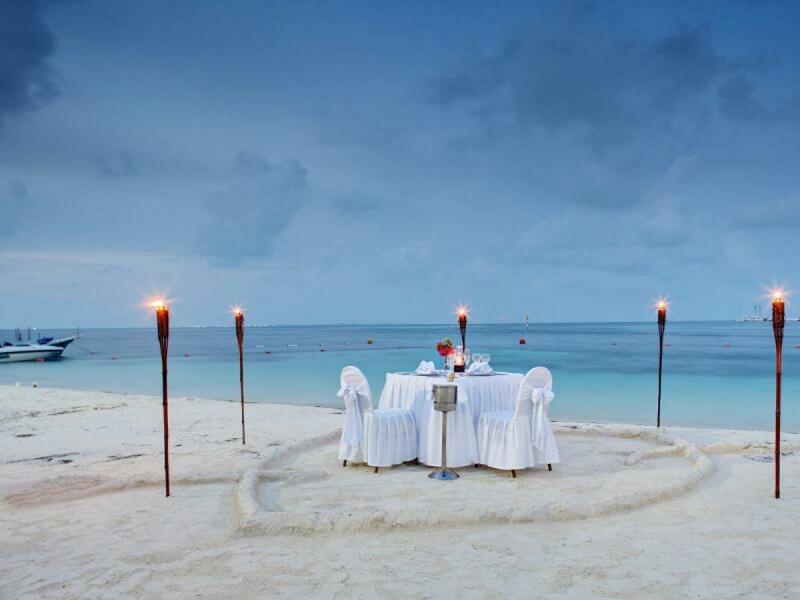 The best cocktails at the edge of the sea. Opening hours (subject to change without prior notice): 9.00 am to 11.00 pm.